Make your resolution one that is manageable to obtain and almost seems “easy” to start. Then once it becomes a habit, build from there. Rather than a vague resolution to “eat healthier,” get specific about what you want to accomplish and set a clear initiative on how to achieve it. Perfection is unattainable. Shoot for “pretty good.” Don’t beat yourself up with minor mishaps like you ate dessert because you were stressed or skipped the gym for a week because you were busy. You will have ups and downs; resolve to recover from your mistakes and get back on track. One of the main challenges in keeping to your resolutions is because you made up your mind consciously. Your conscious mind wants to eat less, quit smoking etc. but you haven’t told this to your subconscious mind. Once you’ve consciously let go of making the change, you’re in danger of returning to your old ways. That’s why so many people fail to stick to their new year resolutions. You need to find a way to change your subconscious thinking to change a habit permanently. Hypnotherapy is great at doing this quickly. 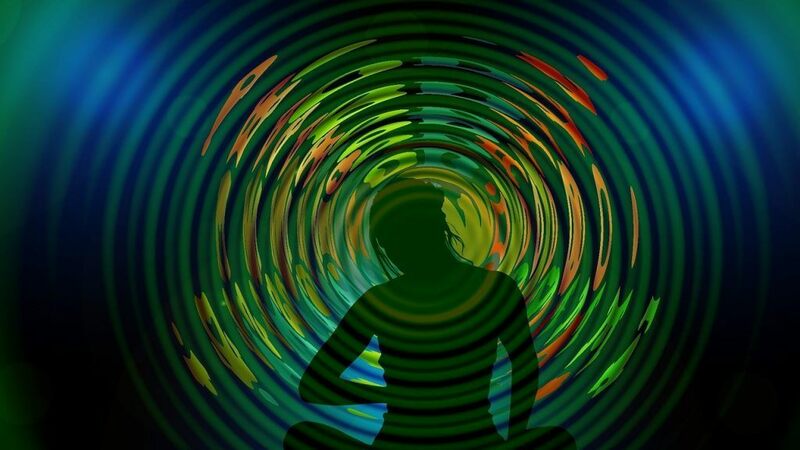 A hypnotic trance is a state of mind where your conscious mind is tuned down, allowing greater access to your subconscious. In hypnosis, suggestions can be given directly to your subconscious mind. That’s why people experience massive behavioural changes in such a quick time. It can be difficult to make a permanent change to habits you’ve had for years. On a conscious level you are likely to be motivated. You must also find a way to engage your subconscious mind. That way you’re not “caught in two minds”. Both your conscious and your subconscious need to be working together. If they are, you can achieve anything.